Next week, we’re getting a load of new Steven Universe episodes—episodes promising some pretty big reveals for Steven and the Crystal Gems. But fans of the show are used to huge dumps of episodes and nothing for months when it comes to Steven Universe. Thankfully, that doesn’t appear to be the case this time. 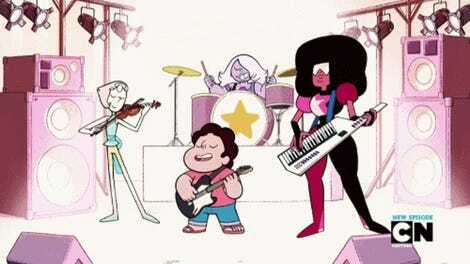 In a press release issued today, Cartoon Network confirmed that after next week’s nightly set of episodes, Steven Universe will return to airing weekly on Friday, February 10 at 7 p.m—which is an unusually speedy return for a show that has one of the most erratic release schedules around. 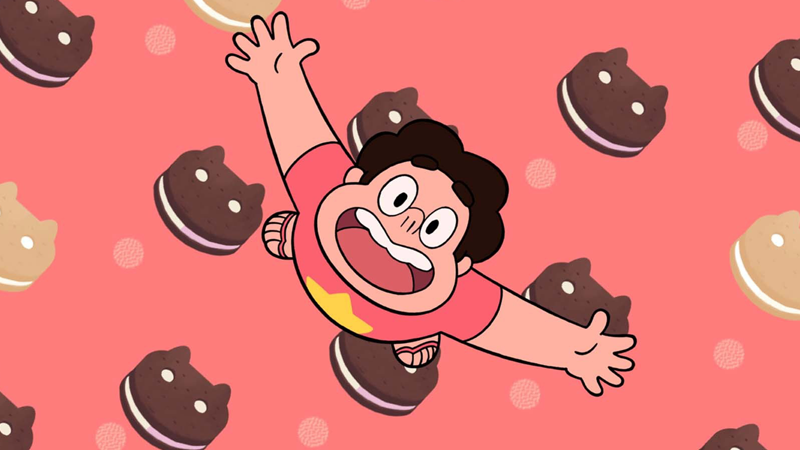 Steven Universe returns with a double bill on Monday, January 30, before returning for weekly episodes February 10.